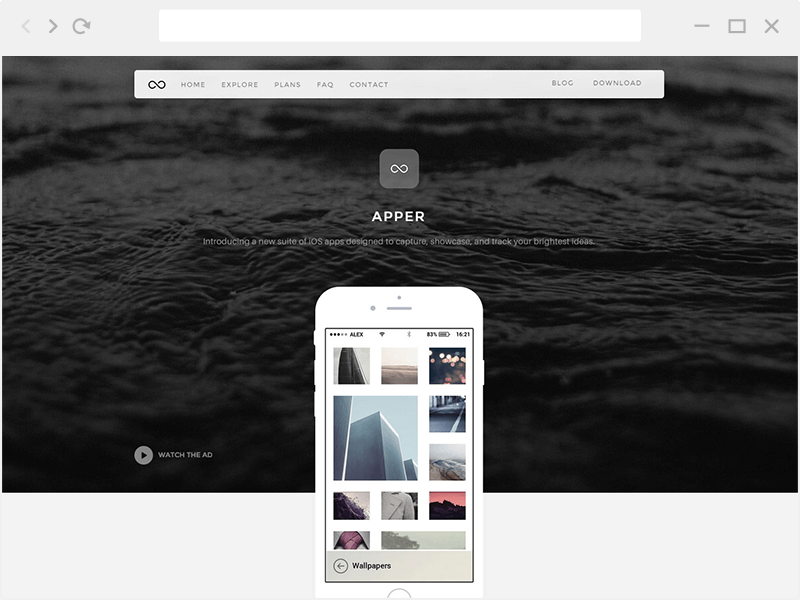 Apper is an app landing page wordpress theme that is perfect to get your app notified and promote its features a very professional and pleasant way. 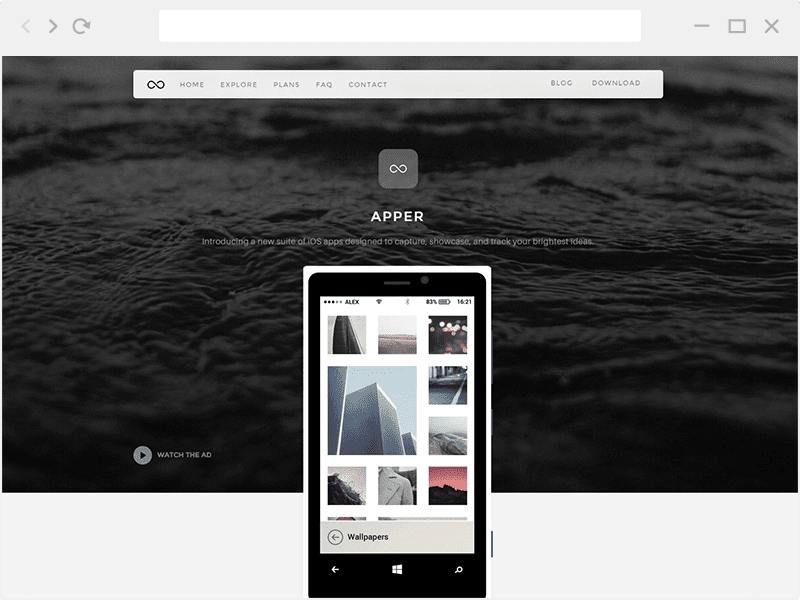 Apper has everything you need to get users attention to your app, it’s made of HTML5 and CSS3. Apper is fully responsive; it looks stunning on all types of screens and devices (desktop, notebook, tablet and mobile). Depending on your need, you can use one of them or all of them at the same time. 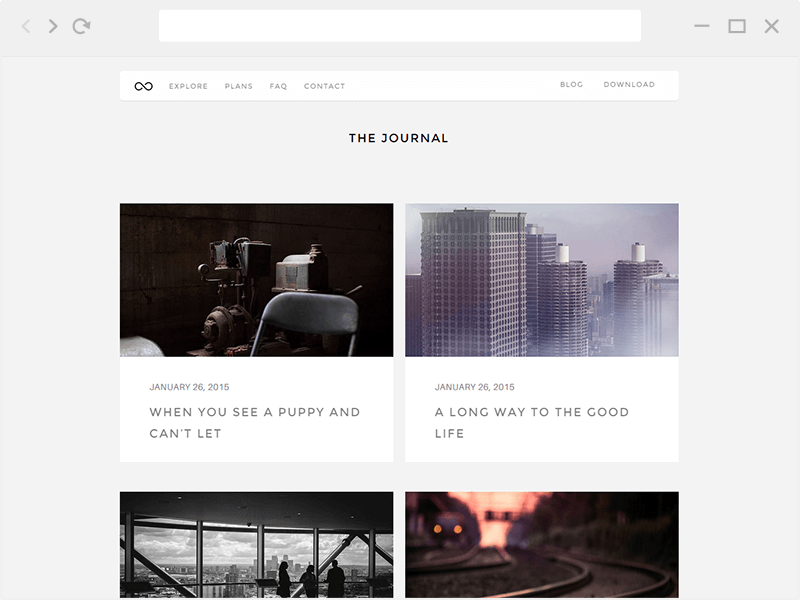 This page template will show your Partner.